As an Advanced Technology Partner in the APN, Dell EMC’s integration with AWS creates a powerful cloud backup and recovery solution so customers can deploy and scale the right-sized cloud data protection strategy. Dell EMC Data Protection helps customers protect workloads on AWS to enable greater operational efficiency, performance and scalability throughout the entire cloud journey. Superior Deduplication: Brings together industry-leading deduplication (average 55:1 deduplication rate) for data residing both on premise and in the cloud, Dell EMC Data Protection boosts performance and throughput while reducing the consumption of object storage required by up to 71 percent when doing a backup – all sent encrypted to Amazon S3. Increased Efficiency: A single protection instance that can support up to 6 PB of data in Amazon S3. Additional instances can easily be deployed to increase overall scale and flexibility. 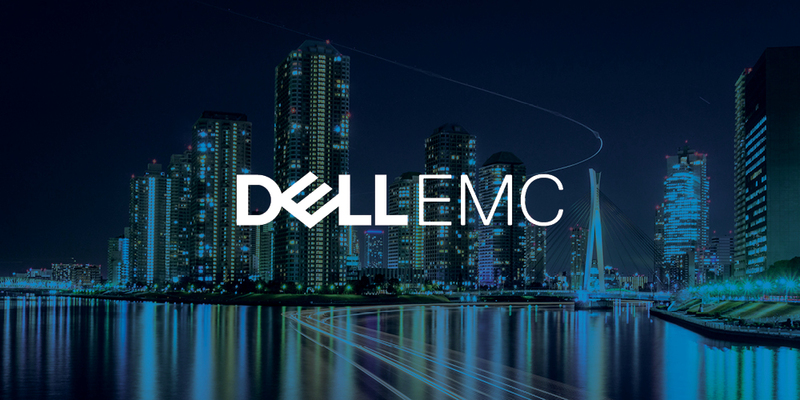 For additional efficiency, Dell EMC can protect up to 2,000 clients and 1,000 concurrent sessions with a single protection server. Most recently, Oath, Inc., a global enterprise digital media company, was able to reduce its data protection costs by 67 percent while realizing increases in scalability and overall performance. Oath now protects a massive AWS environment, including over 40,000 instances of Amazon EC2 and Amazon EBS, and over 70 petabytes of data stored on Amazon S3, with Dell EMC. Customers like Oath turn to Dell EMC and AWS to enhance its speed, scale, flexibility, availability, and resiliency while gaining powerful enterprise data protection for its cloud workloads.